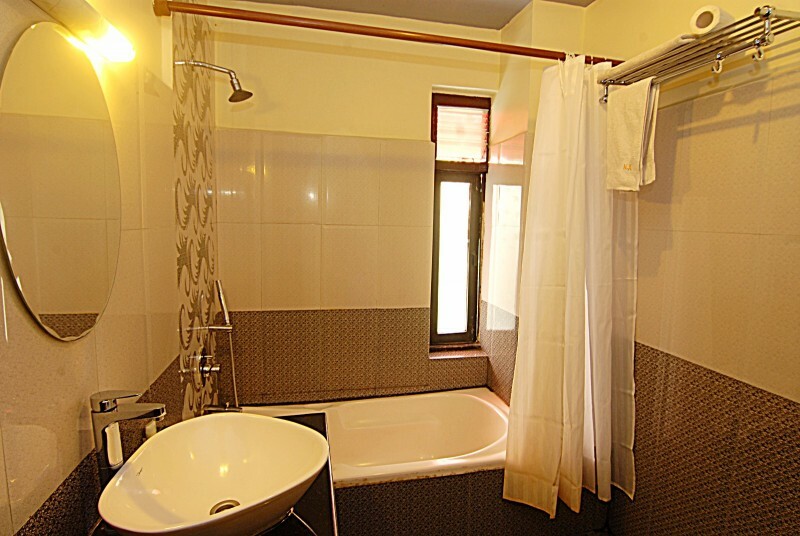 Hotel Amaryllis website - budget hotel in Kathmandu. 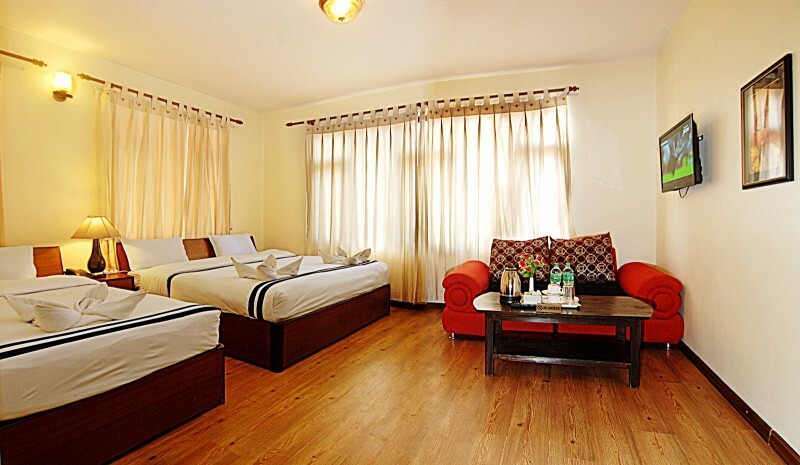 Amaryllis provides clean, modern, comfortable rooms in a quiet setting close to the heart of Thamel – Kathmandu’s popular restaurant and shopping district. Each of our newly refurbished rooms include an attached and contemporary furnished western-style bathroom, LED cableTV, coil spring mattress bed(s), free WI-FI, and exceptional service to insure a comfortable stay and pleasing environment. Our rooms are affordable and range in size and comfort level – choose from Standard, Deluxe, or Suite. The “Rooms and Rates” tab provides additional information on the amenities included with each room type. Our open air restaurant open daily from (6am to 10pm) and garden plaza offers a quiet, relaxing setting for dining and conversation. Enjoy organically grown Himalayan coffee or fine teas at any time during the day as you review our menu of simple, but delicious meals and snacks. Breakfast (on-site or take-away) is included for our hotel guests. 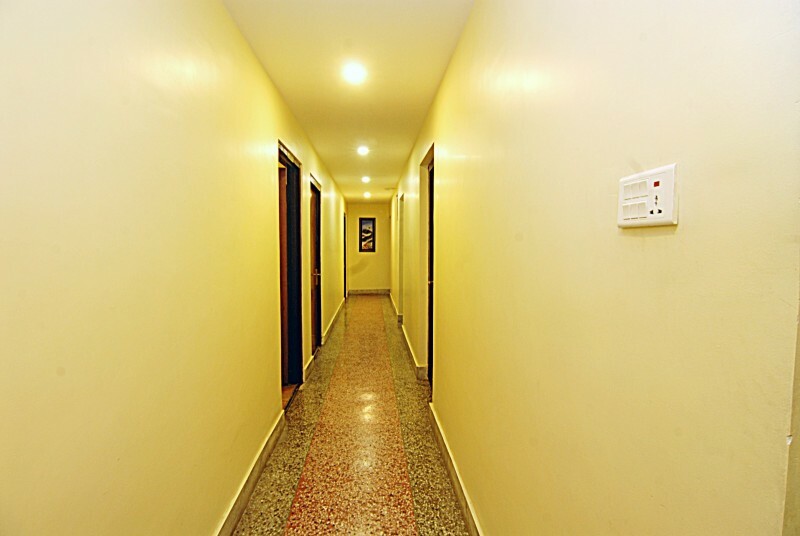 Other amenities for our guests include free airport pickup; luggage storage; safety deposit box; and 24-hour front desk, security, and electric power backup. We are also offering various Tour packages for the guest who want to spend their holiday memorable in Nepal like Kathmandu City Tours or other different part of the country like Chitwan, Pokhara etc. Multi cuisine restaurant (07:00 -2100). Fully furnished rooms along with tea/coffee maker. Running 24hrs hot and cold water. Large L.E.D T.V with multi cable channel. Room to Room Telephone Service. Private bath room for each unit. Free Luggage storage & safe deposit box. Bicycle/Motorbike /vehicles available for hire. Free Airport pick up service (only for direct booking from our website).